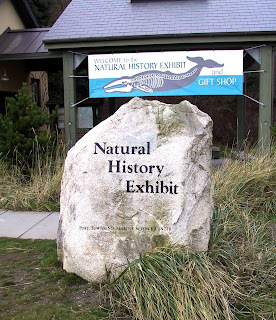 Port Townsend Marine Science Center’s Natural History Exhibit (or NHE) may not have the sticky, pinchy, or swimming live critters that you can find in the Marine Exhibit. Sure, our Marine Exhibit has its perks, but our NHE is just as amazing if you are patient enough to observe and curious enough to ask questions. 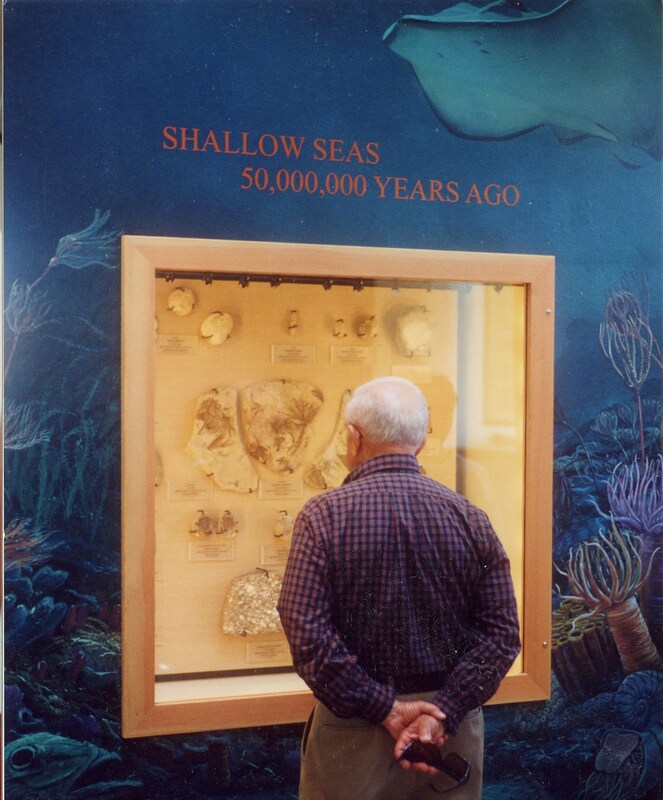 What did the ocean look like 50 million years ago? How did Washington State form from many pieces, and where did those pieces come from? What IS the difference between a river otter and a sea otter? What makes fish, marine birds, sharks, and marine mammals come together in a single place? 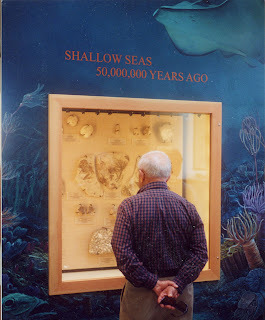 What kinds of mammals have lived in our oceans throughout history? These and many more questions can be answered with a visit to our NHE. So now I’ve got a few questions for you: How many times can you say you’ve looked up and seen a genuine orca skeleton hanging above your head? 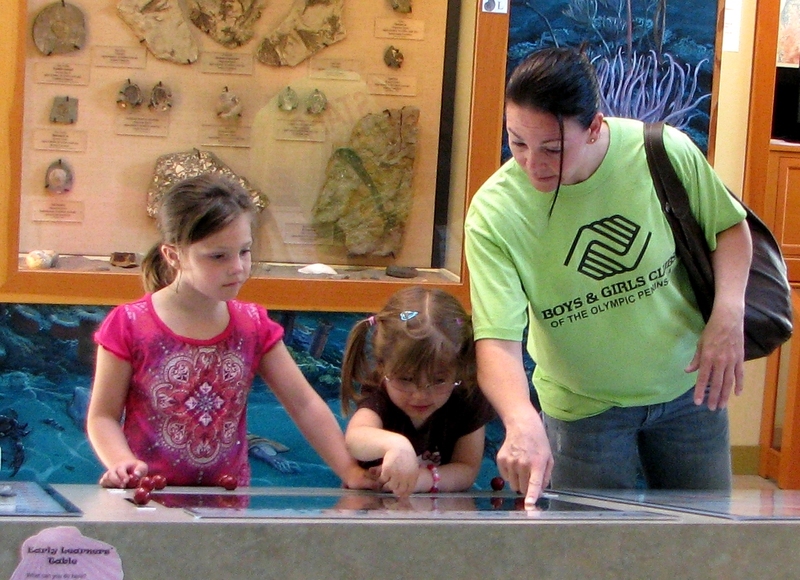 What about visiting beaches from all over the world through our sands of the world exhibit? Come visit out NHE, we are open right now Friday-Sunday 12-4pm! 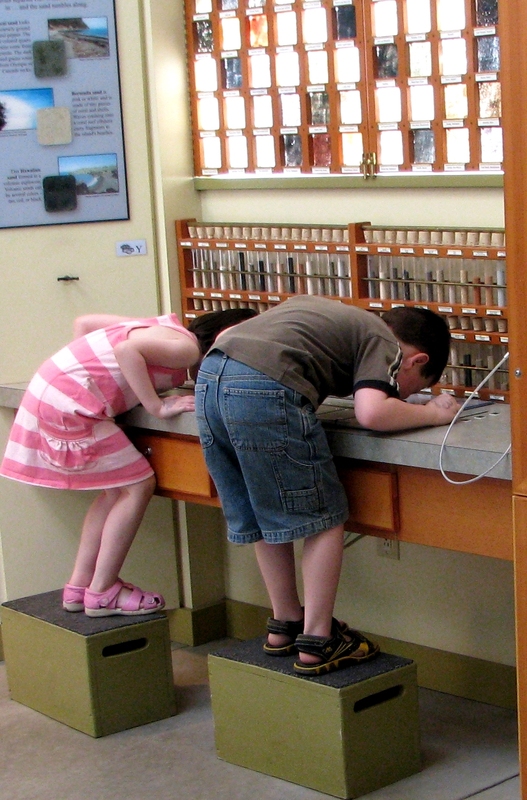 Don’t forget to come to our Marine Exhibits Spring Opening Weekend!